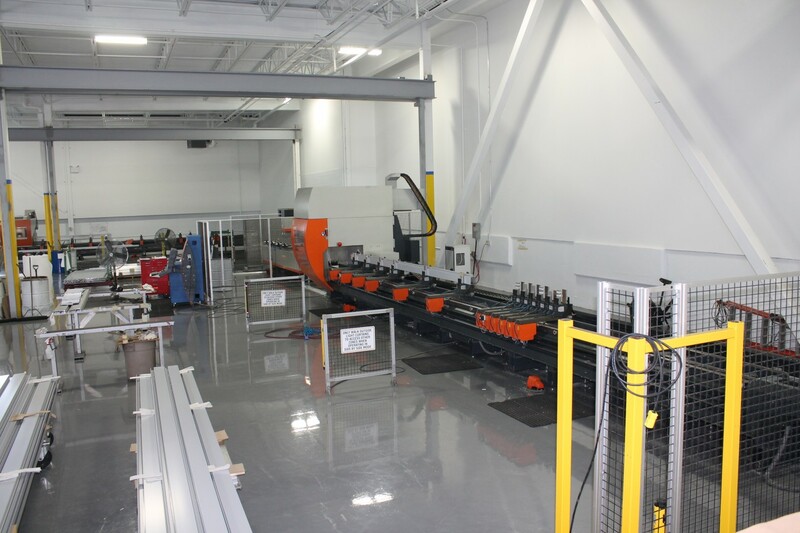 Our machining and fabrication facility is fully equipped with two high end thermal break rolling machines, six Elumatec double head cut saws, seven Elumatec and Emmegi CNC profile centres and three Haas CNC small part centres. 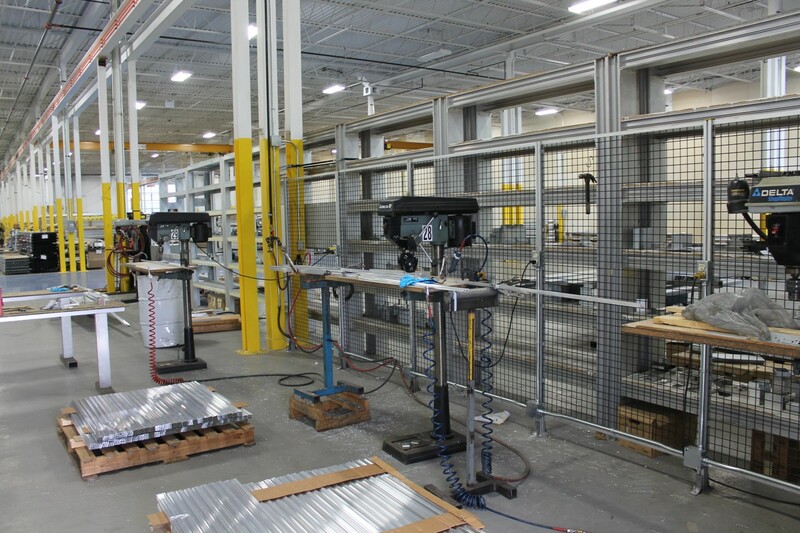 Our staff receive training and upgrading on a regular basis. 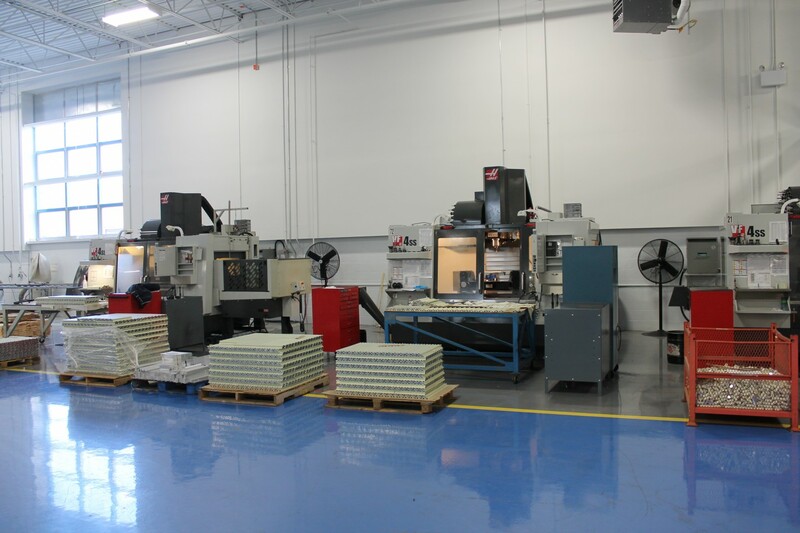 SOTAWALL manufactures most of our required components in house. 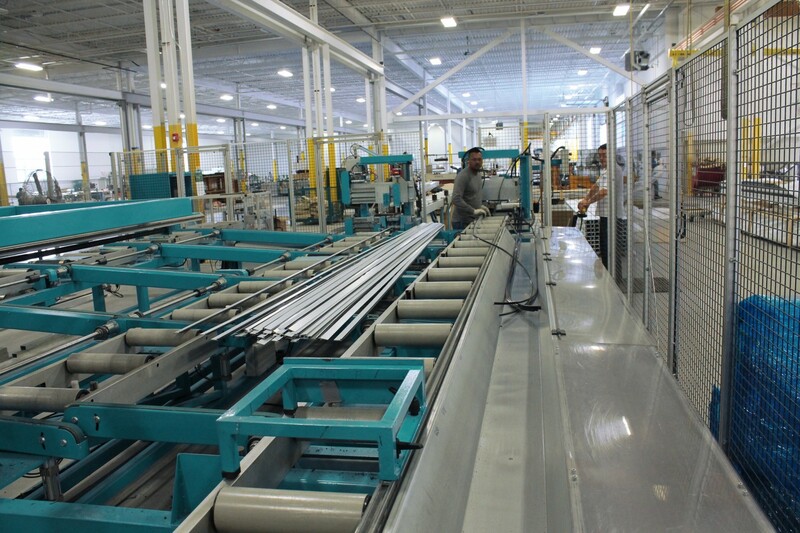 When needed, external vendors must comply with our internal quality assurance inspections. 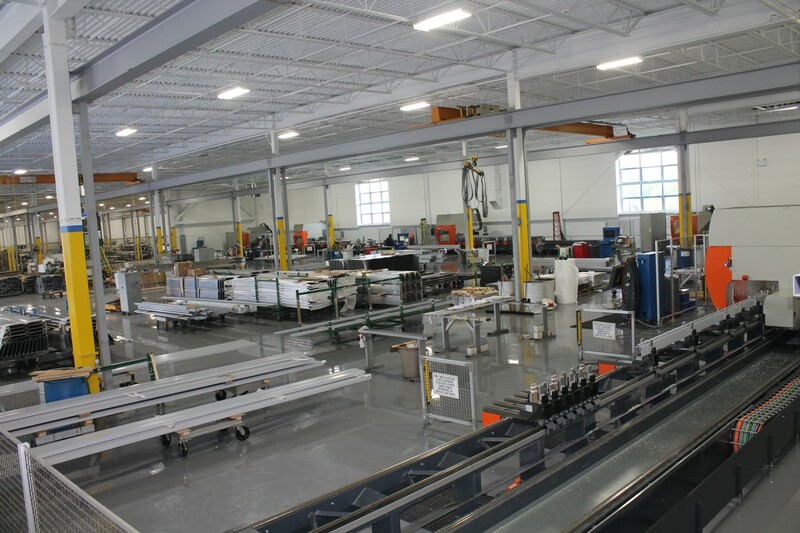 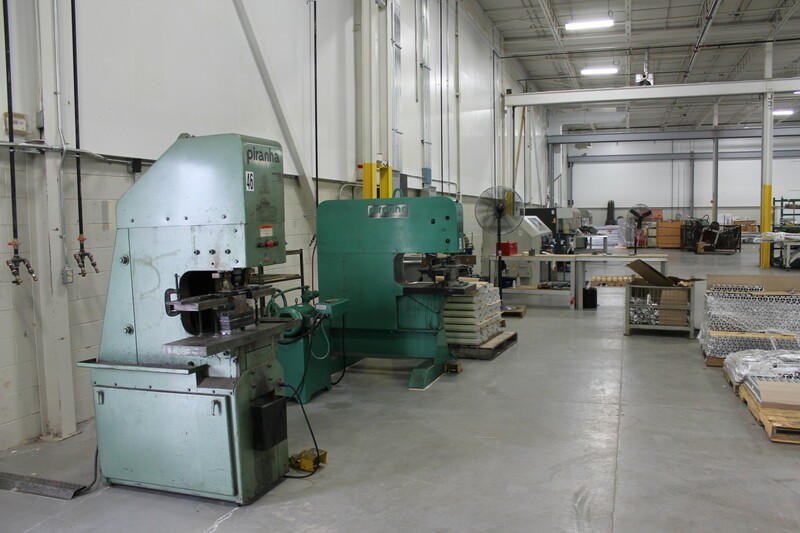 Being expertly equipped allows us to provide both standard and complex quality fabricated products in a timely manner.